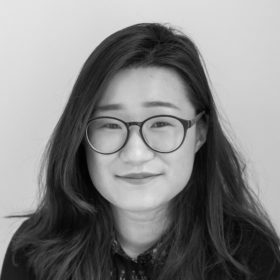 JinAh Kim is an associate at Hamilton Place Strategies, where she assists clients in developing effective communications strategies around issues related to economic policy. Prior to joining HPS as an associate, JinAh was an HPS summer intern, working with clients in finance, transportation, and early childhood education. She previously studied the connection between consolidation, leverage, and risk during the 2000s financial sector as part of the Wharton School’s Summer Program for Undergraduate Research (SPUR). JinAh graduated from the University of Pennsylvania, where she received a Bachelor of Arts in Philosophy from the School of Arts and Sciences and a Bachelor of Science in Economics from the Wharton School.